Ordinary motorists face being priced out of driving if the Government goes ahead with proposals demanding that by 2040 every car can cover 50 miles on electric power. The warning came from Toyota to the business select committee as it heard from car chiefs about the future of electric vehicles. A leaked government consultation called “Road to Zero” proposes the 50-mile zero emission requirement for cars in 22 years’ time. 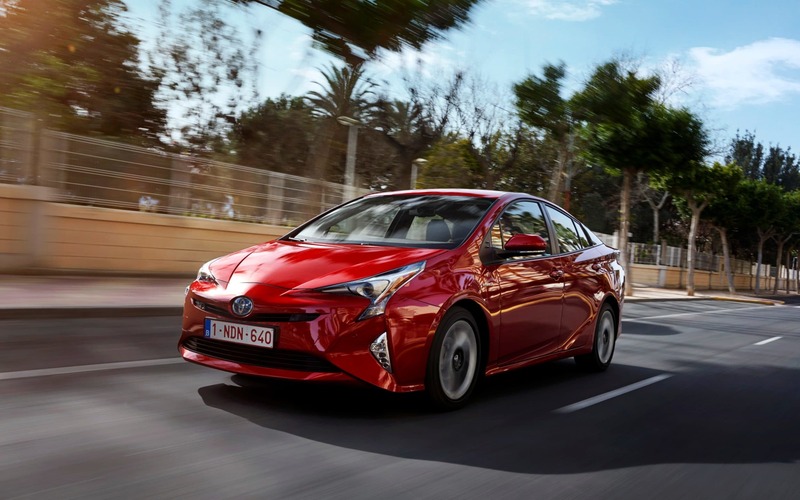 However, Toyota Motor Europe managing director Tony Walker warned such a measure could put driving beyond the budgets of most people, saying that batteries capable of hitting the 50-mile requirement are too expensive. Toyota introduced hybrid cars to the mass market with its Prius. However, Mr Walker said the company’s current hybrids are not capable of doing 50 miles on the batteries currently used, and could be wiped out by the proposal. To meet the target he said a more expensive battery used in plug-in hybrid cars would be required - and the economics do not stack up. 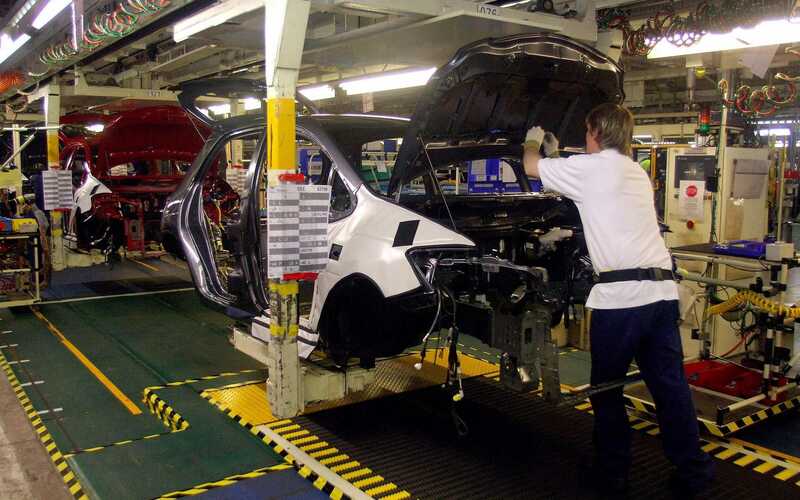 “It would make the hybrid vehicles we make in the UK currently unsaleable in the UK,” he said, adding that it would be “very difficult” to keep building cars and engines in Britain if government policy had made them impossible to sell here. Mr Walker also questioned the government arbitrarily picking dates for targets the industry must achieve. MP on the committee were told a “technology neutral” approach should be implemented, where Government sets targets to improve air quality for the car industry to achieve and lets them find ways to achieve it, without proscribing how they should do it. 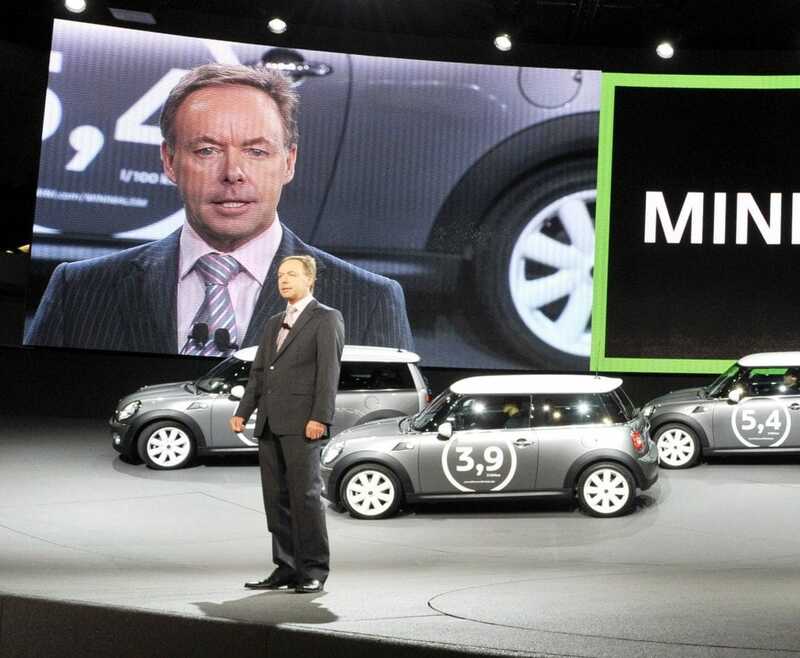 The approach was backed by BMW, with Ian Robertson, the company’s UK representative, warning consumers are “sitting in the sidelines”, with many of them afraid to buy an electric car because of uncertainty about it. He pointed to research saying that 90pc of drivers do short trips which are easily manageable on current electric technology. Mr Robertson called the 50-mile zero emission target for 2040 “probably achievable” for a majority of drivers. However, he added: “But it’s against a backdrop of some customers who need to do a 500-mile drive. 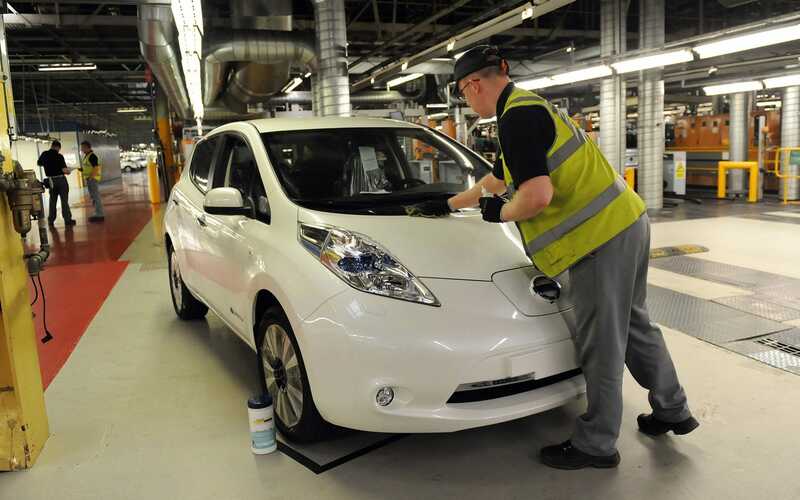 Nissan, which builds the electric Leaf car at its giant Sunderland plant, said that the biggest challenge to battery vehicles was infrastructure. Gareth Dunsmore, the company’s electric vehicles director, said there was a “chicken and egg situation” with electric cars at the moment with people worried about whether they will be able to charge them. The Government said it was “categorically untrue” it plans to ban vehicles incapable of meeting the 50-mile zero-emission target, saying the Road to Zero strategy was “yet to be finalised” and that it “would not comment on leaked draft documents”.